Apple varieties - An alphabetical chart of which apple to pick and why! Apple varieties Alphabetical Chart - which apple to pick and why! Are you trying to choose the right variety of apple for your needs? There are many to choose from. There are heirloom varieties that have been around for hundreds of years and apple growers are constantly creating new varieties to meet consumer tastes and 2019 is no exception. Scroll down this page for a table of dozens of apple varieties includingphotos and their characteristics and best uses. This page has tips about harvesting and storing apples. And if you bring home some apples and want to make applesauce, apple butter, apple juice, apple pie, apple cobbler, apple crisp, even apple cider, just click the links for each to follow directions and recipes or see this page see this page for a master list of simple, reliable, illustrated canning, freezing or preserving directions. There are plenty of other related resources, such as this list of local regional and apple festivals - click on the resources dropdown above. 2019 looks to have apples ripening on their normal schedule. There have been few late frosts in the main apple growing regions, rain and temperatures have been good, so the year is shaping up well for a good apple crop. It's too early for prices, but I expect most areas to see $14 to $30 a bushel, depending on variety! Scroll down the page to see the chart, or click here for a PDF print version. And for an explanation of why apple slices turn brown and how to stop it, see this page! To see how to properly store apples for the winter, see this page! Varieties which are exceptional for a trait are noted in the chart below (Best, very good, etc.). Varieties which are at least good and well-suited have an "X" in a column. A blank box simply means that they are average for the quality. Ultimately, it is personal preference and cultural traditions. that often determines which varieties of apples are used for which purpose. That said, sweeter and softer apples make the best applesauce (like Gala), harder, drier apples are often used for baking and storing (like Rome and Arkansas Black), and tarter, more crisp and juicier apples are often eaten fresh (like Honeycrisp). If you would like to print a clean PDF version of this table, click here. Apple Varieties Guide - Which Apple to Pick and Why! with weather, location and more! Of course, each region of the country and each season varies. Variations in rainfall and temperature greatly affect the usual ripening date. So call ahead! Sweet, crisp, aromatic flavour reminiscent of pear and low acidity. Mostly red colouration, with yellow patches. Developed in British Columbia in the early 1990s. Believed to be a cross of a Jonagold and Golden Delicious. A small heirloom apple, covered with a thick russet, often found in Virginia, originated in England around 1700 and was brought to the United States much later. Very, very hard texture and an excellent keeper. Almost too hard-textured at harvest. Best after some storage time. Firm flesh with flavor like Golden Delicious, but tarter. A large, round sub-acid apple with red blush stripe over yellow. Sweet, rich, full flavor, very juicy and super crisp. Aromatic and crisp with creamy white juicy flesh. medium to smaller in size with a distinctive red and yellow striped heart-shaped appearance. Very slow to turn brown, so it's a great choice for apple slices. Early yellow apple that's sweet and mildly tart. 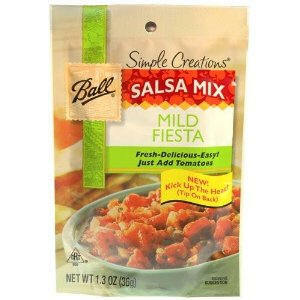 Rich mild flavor when baked or cooked. Bright green appearance, crisp bite and tart apple flavor. Good for applesauce and pies. Crisp with a sweet tart flavor. Great for pies and fresh eating. A "Club" variety, meaning licensed with limited commercial growing, first appeared on the shelves in 2004. Flavor like Jonathan but a little less tart and darker red skin. Larger, crisper, and juicier than Jonathan, and a better keeper. Sour flavored, aromatic and tender fleshed like McIntosh. Early season, a few days prior to McIntosh. A cross of Jonathan and Golden Delicious. 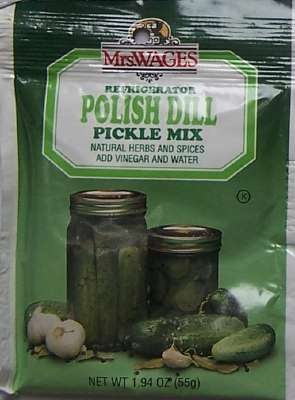 Best for: baking, sauces or eating raw. Small apple with a red outer skin and a cream colored fine textured flesh. A highly disease-resistant introduction from Geneva New York. Similar to a Jonathan but sweeter. A tart apple with light to creamy flesh. 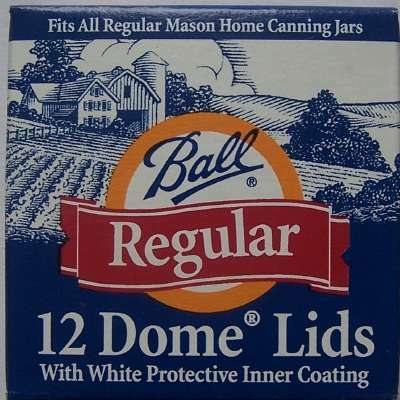 Good for eating, in pies and sauces. Best for eating and makes a naturally sweet, smooth applesauce and it is good in salads and pies. A cross between a Golden Delicious and a Lady William. Thin bright red skin with a mildly flavored fine-grained white flesh. Bruises easily and does not keep well. There are many, many varieties of red delicious, so there is a range of properties. Not all red delicious are the same! Very smooth red apple with a slightly juicy flesh. can be compared to Empire and Granny Smith. A sister to Mutsu developed in Japan, with milder flavor. A cross between the McIntosh and Pippin apples. medium size and has a bright red blush, but can have background patches of greens and yellows. Good storing apple, bruise resistant, dull red coat. A hard tart, long keeping apple. Images from the U.S. Apple Association (mostly)! Bramley - The English gush over this apple with a fever (fevour? :) that borders on mania. It's basically a granny smith type, a higher acid content and lower sugar apple, with a stronger, more tangy taste. 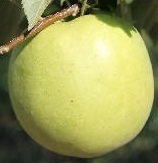 Bramley's are considered to be an ideal cooking apple. And if you are looking for shipping containers for apples and other fruit, see this page.